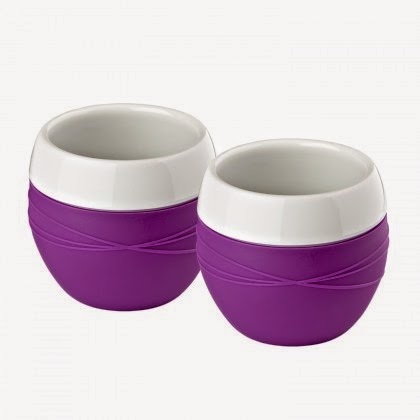 Enjoy hot drinks with this specially designed cups with purple silicone grips from Zone Denmark. The Confetti Mugs are a wonderful way to serve hot drinks and is easily matched with the rest of the confetti range. The silicone grip ensures that the mug stays cold in the hand.